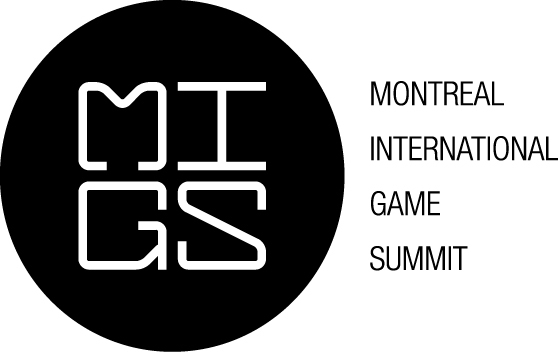 I’m pleased to be speaking again this year at the Montreal International Game Summit 2014! 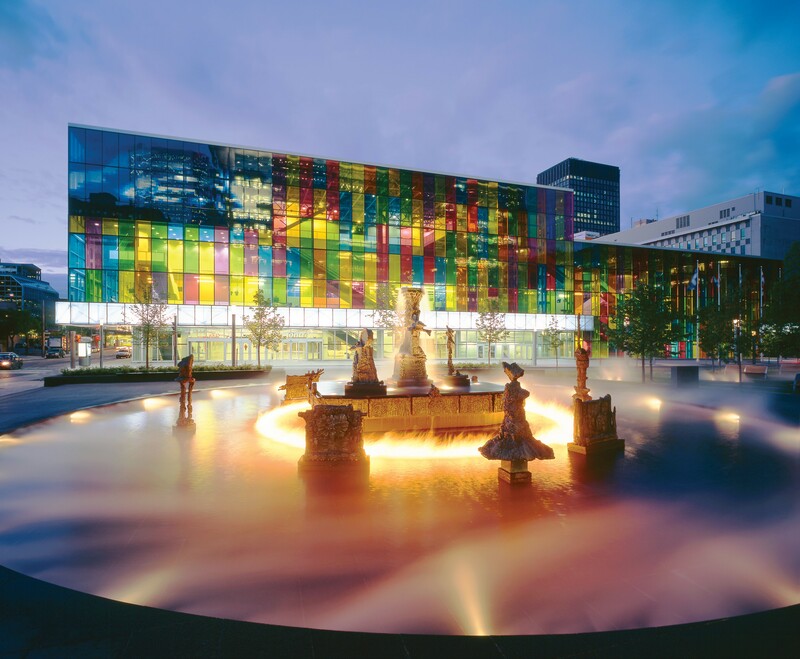 My talk this year is entitled “Music, the Brain, and the Three Levels of Immersion.” It will take place at 4pm on November 11th at the Palais des congrès de Montréal convention center. Music has the power to deepen player immersion through psychological effects documented in scientific research. This talk will explore the influence of music on the brain, and how these effects can aid game designers in meeting the criteria necessary for the “Three Levels of Immersion.” According to research, these levels of immersion require specific mental states that music can help the player to achieve. Through a discussion of several scientific studies, the talk will investigate the power of music to alter time perception, deepen our appreciation of visual details, enhance our mental prowess, increase the intrinsic motivation of activities, change our understanding of plot, and enhance both our attention spans and our memory capacity. The talk will also explore the techniques of music composition and implementation that provide practical strategies for composers, audio teams and game designers to maximize the ability of game music to help players achieve total immersion. 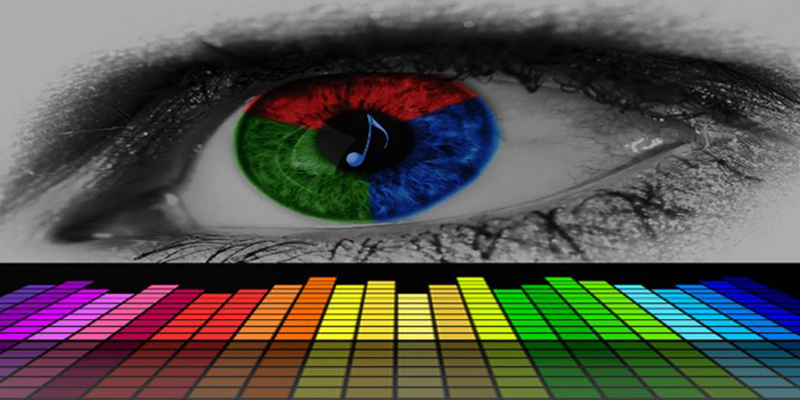 Attendees will gain an understanding of the effects of music on the brain, and how music can alter the experience of the player through specific documented effects. Study data will be discussed, including the “Three Levels of Immersion” from the Conference on Human Factors in Computing Systems (sponsored by the Special Interest Group on Computer-Human Interaction), as well as several research studies on the relationship between music and cognitive function. Tips and strategies will be explored for the application of practical techniques to exploit the power of music to alter the mental state of the player, thus enabling deeper immersion in the gameplay experience. This entry was posted in Conferences, Game Audio, Game Music, Music and tagged A Composer's Guide to Game Music, Conference on Human Factors in Computing Systems, game music, Game Music Talk, Immersion, Montreal International Game Summit, musicology, Palais des congrès de Montréal, Palais des congrès de Montréal convention center, Special Interest Group on Computer-Human Interaction. Bookmark the permalink.